According to SensorTower, Miitomo hit the No. 1 spot on the U.S. iTunes App Store for iPhone and iPad within eight hours of its release. Following its release on March 31, Nintendo‘s first smartphone application, Miitomo, achieved quick success. According to data from app store optimization company SensorTower, the app hit the No. 1 spot on the U.S. iTunes App Store for iPhone and iPad within eight hours of its release. 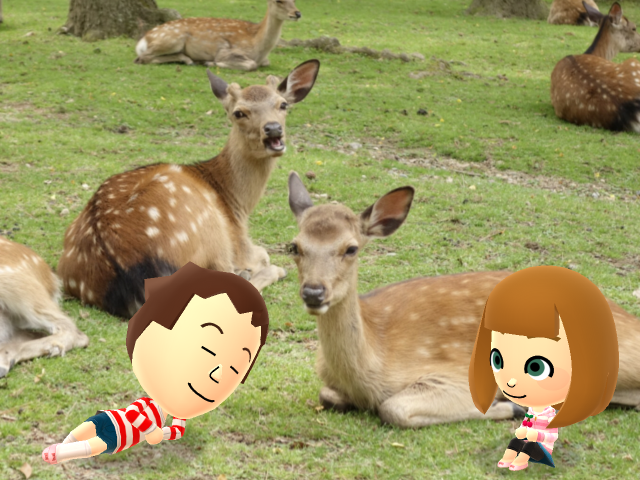 In Miitomo, users create a Mii character and answer questions about themselves that are shared with friends. Sensor Tower estimated that Miitomo was downloaded 1.58 million times on iPhone and iPad in the first five days of its release on the U.S. App Store. When looking at worldwide downloads from March 31 through April 3, Sensor Tower said the U.S. accounted for more downloads on iOS and Android than any other country. The app has also achieved quick success in Japan, where it was released in the middle of March. Nintendo previously announced Miitomo was downloaded more than 1 million times in its first three days of availability in Japan. Meanwhile, data from digital market intelligence company SimilarWeb showed that Miitomo was installed on 0.62 percent of all U.S. Android devices by April 3. These early users were spending an average of 36 minutes and 28 seconds in the app each day. In Japan, SimilarWeb said the app was installed on 3 percent of all Japanese Android devices as of April 5, with users spending more than 22 minutes per day in the app. Readers: Have you tried Miitomo?